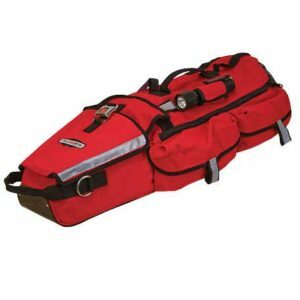 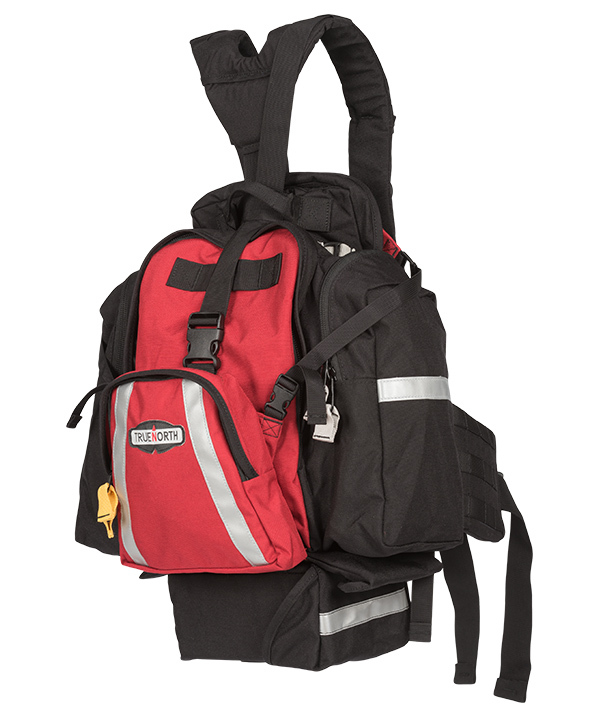 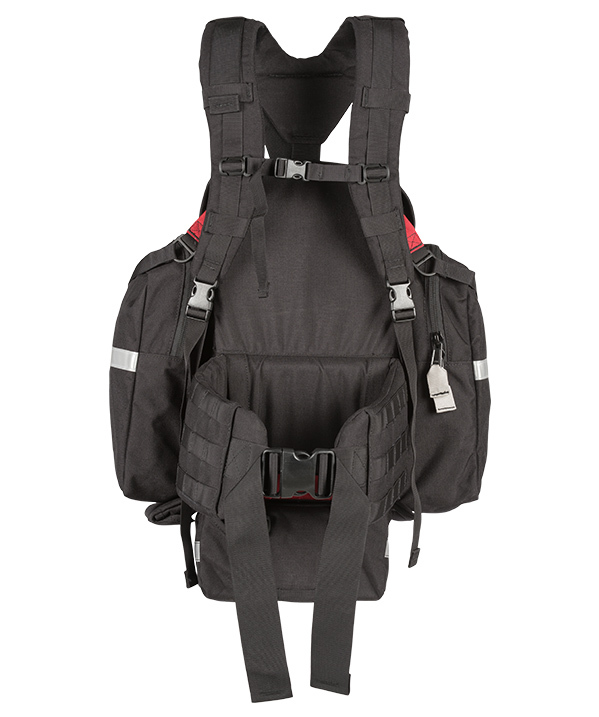 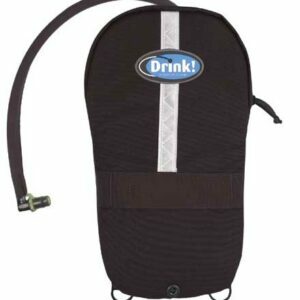 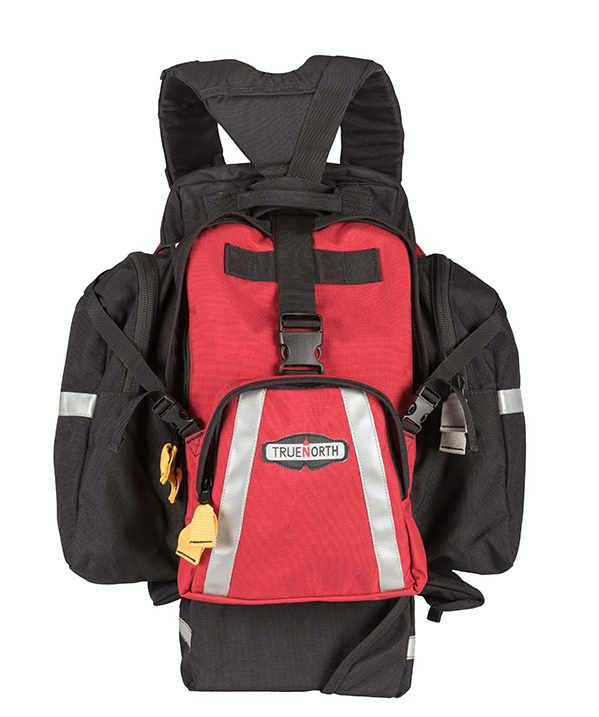 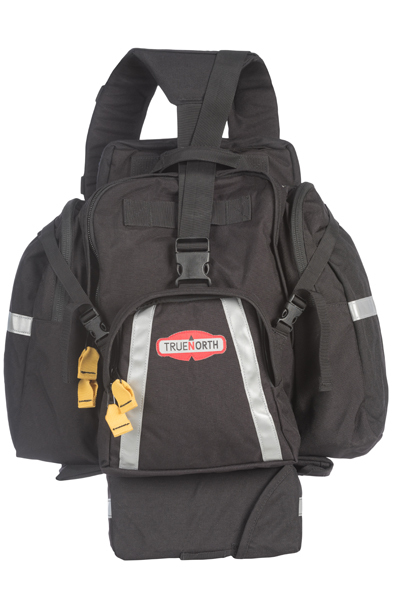 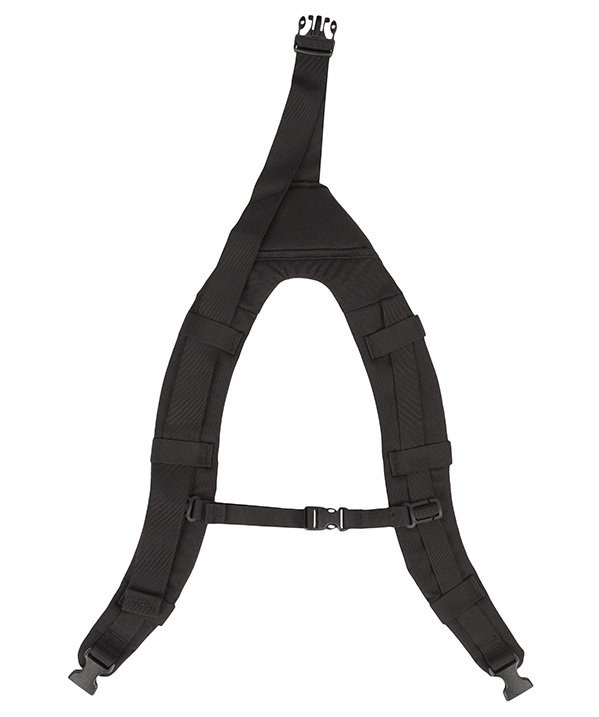 With two quick zips you can drop the gear bag and carry just the essentials – 100oz. 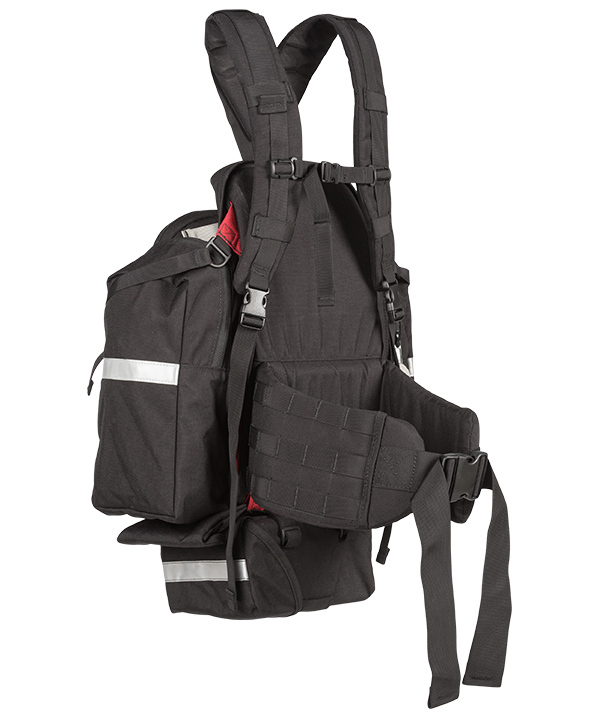 hydration reservoir, fire shelter, fusees, and all the gear you can stuff in the 300 cu in stash pocket. 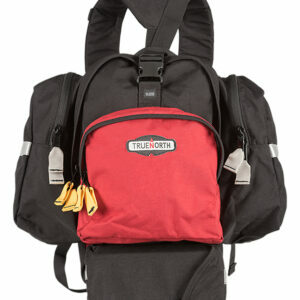 So whether you’re working near equipment or out in the wilderness, the Firefly does it all.